Harley-Davidson® of Fort Wayne is Fort Wayne, Indiana's only true Harley-Davidson® dealer. We deal specifically in new and pre-loved Harley-Davidson® motorcycles, Harley-Davidson® parts and accessories, and Harley-Davidson® MotorClothes®! When you dream of your new or used Harley-Davidson®, what do you dream of? Is it the motorcycle, the road, your friends or something else? Here at Harley-Davidson® of Fort Wayne, we're Harley® people too and our goal is to help make your Harley® dreams come true! We're different, our focus is on you! We ask questions and we listen to your answers. Our staff brings 40 plus years of Harley® dealer expertise and customer satisfaction to help you live out your Harley-Davidson® dreams! The Harley-Davidson® of Fort Wayne advantage is, we listen to your needs and fit the perfect Harley® to you. The right Harley® needs to fit your riding style, fit you physically, and fit you financially. Other Harley® dealers sell bikes, at Harley-Davidson® of Fort Wayne we want to sell you your motorcycle. Why should it matter where you get your new or used Harley-Davidson®? Sure you can find a Harley-Davidson® motorcycle you like at another Harley-Davidson® Fort Wayne dealer. But your Harley® is special and your relationship with your Harley® dealer needs to be exceptional too. That's the Harley-Davidson® of Fort Wayne mission, to give you the best possible customer experience and fulfill your dream of Harley® ownership in every way. How do we do it? 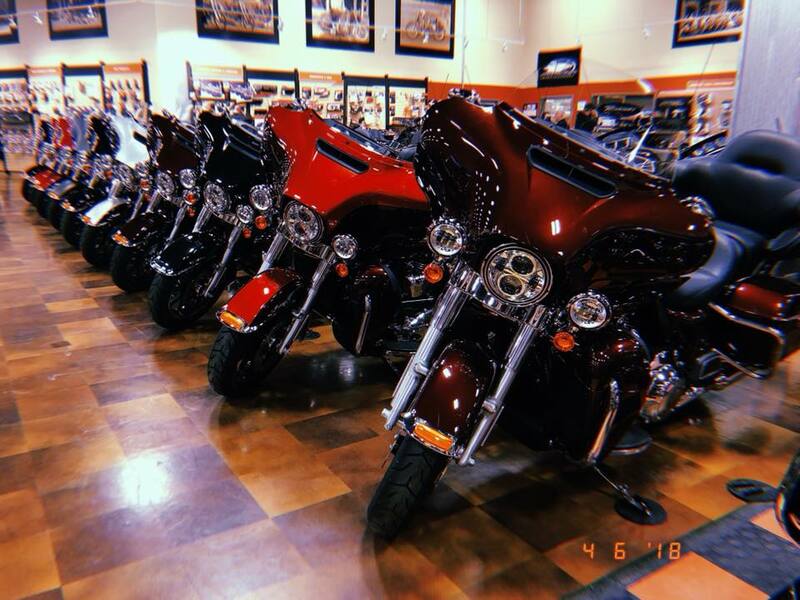 We're different, we treat you like family, and when you buy your new or used Harley-Davidson® motorcycle at Harley-Davidson® of Fort Wayne, you become a part of our family! At Harley-Davidson® of Fort Wayne, we treat you like the individual you are. We call you by name, and are always happy to see you. We share your passion for everything Harley®. Harley-Davidson® of Fort Wayne takes pride in the Harley-Davidson® Fort Wayne motorcycling community. We give back to people in need through charitable donations of merchandise and a share of profits. Talk is cheap. Let's ride. 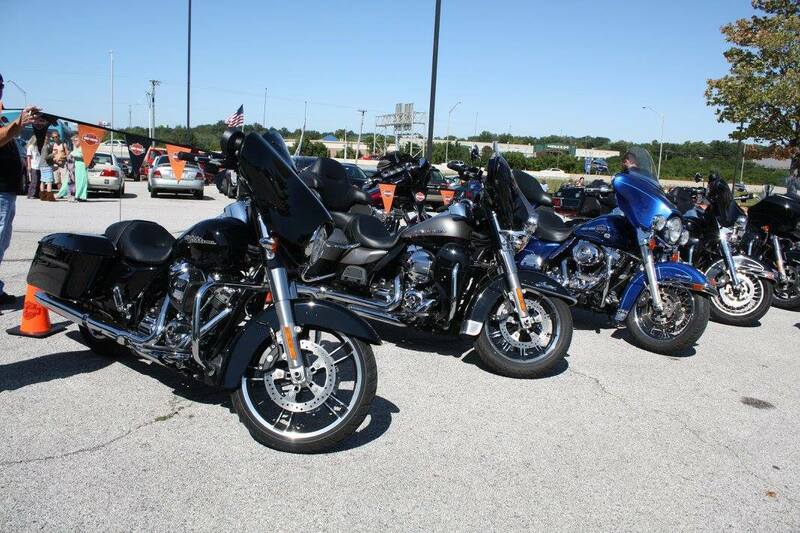 At Harley-Davidson® of Fort Wayne, we don't do scheduled demo ride days like other Fort Wayne Harley-Davidson® dealers. Every day at Harley-Davidson® of Fort Wayne in Fort Wayne is a demo ride day, weather permitting. There's always something going on at Harley-Davidson® of Fort Wayne, parties, music, food, and more. We're passionate about motorcycles and we love to have fun. Stop in and experience the difference. We're sure you'll love the new Harley-Davidson® of Fort Wayne in Fort Wayne, Indiana.